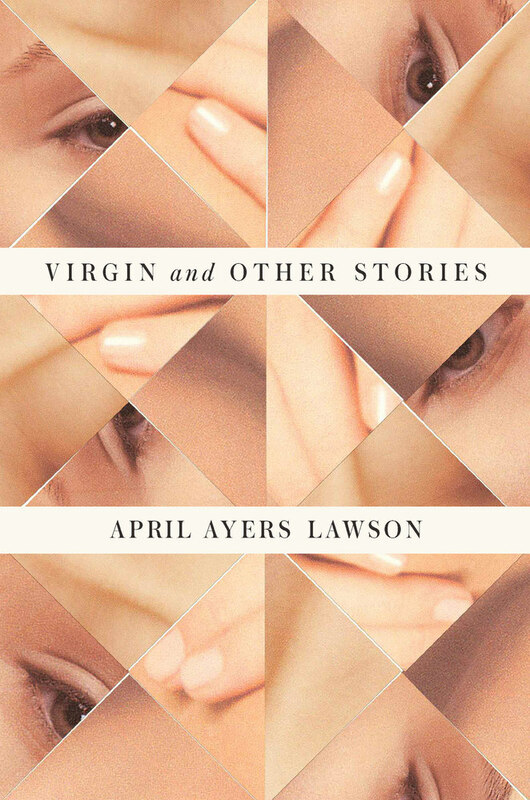 Earlier this year, I had the opportunity to read RWW alumna and guest faculty mentor April Ayers Lawson’s debut collection, Virgin and Other Stories (Farrar, Straus and Giroux). I admired April’s ability to delve deep into her characters’ psyches during their most lonely and vulnerable moments. Immersed in these emotionally fragile worlds, I found myself holding my breath, nervously awaiting the character’s life-changing decision, and when that decision was made, my eyes welled with tears because the choice was unexpected and devastating. Mina Mitchell: The stories in Virgin and Other Stories are big and complex. They carry such emotional weight that I felt close to the characters. It was as if we were sharing the same space in the room and I could feel their visceral reactions touching me. I especially experienced this in the story, “The Way You Must Play Always,” when Gretchen makes her way, for the last time, to the bedroom of the man she thinks she loves. How did you approach writing these stories? 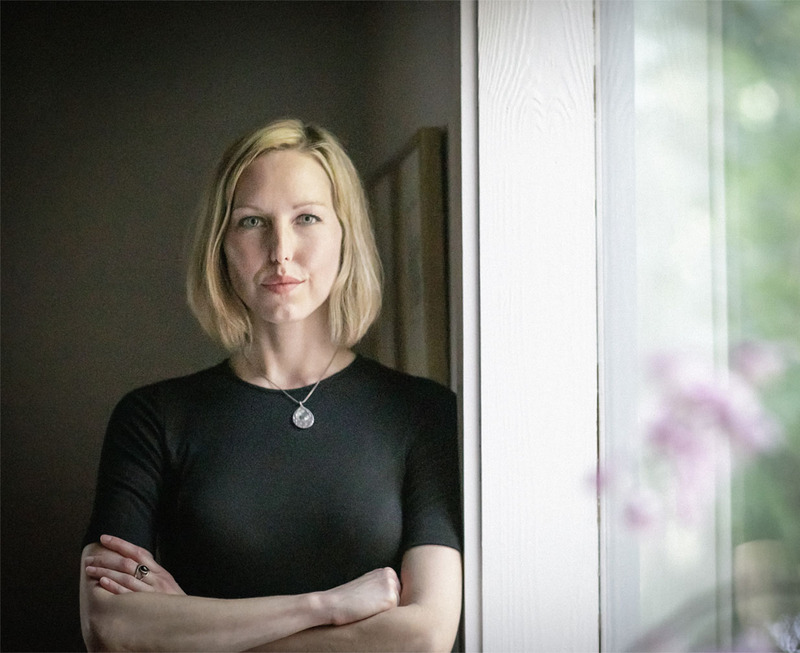 April Ayers Lawson: Most of my stories begin with what you could call “false starts.” Though as I’ve had more experience, I’ve come to understand that false starts are also material—material that informs what I eventually do or don’t do in the final product. I remember early on being very upset by this, feeling like I was failing all the time, and Ann Pancake (who was not an official mentor, but had workshopped one of my stories and who freely and as a friend became a great source of encouragement) told me that much of what I thought was failing would inform what became the story itself. With the particular story you mention, I remember getting really upset—upset because while I had some interesting pieces of material, I didn’t have a voice that felt alive or dimensional enough to me. I remember thinking that I couldn’t do it, that I wasn’t going to be able to do this, in some total sense—be a writer, I mean—and somehow in a kind of tortured fury, I just kept typing anyway and hit on that voice and tone, and then the rest of the story came out. This was the first story in which what you could call my “voice” really showed, and the aftereffect of this for me was embarrassment. The voice was not quite like any one I’d heard before, and because the story was not quite like anything I’d read before, I thought it might be wrong somehow. I felt hesitant to show anyone else, but then when I finally did, I understood it was better than anything else I’d written up to that point—that what I was worried was “wrong” was actually what was original about it. After that, I learned to seek out a certain level of intensity and connection with what I was writing. But usually, still, it’s not something I can access immediately. Most of the time, I still have to go through that same process to reach it. MM: One of the great things about working with a mentor at RWW is the wealth of writing advice a mentee receives—advice, I feel, that the mentee carries with her throughout her life. What influential advice did you receive from your mentors? From Adrianne Harun, who was my mentor the last year I was there, I learned to not write past the ending of a story, to end in a way that completed the form. And from that I began to see stories as composed forms, much in the way I had seen painting (which I did before writing). AAL: By making use of the seasons, I mean that a story is temporal, which is one of the most important aspects of it, and using the seasons adds to the story's sense of reality in time and space. Establishing a sense of the seasons can also help orient the reader in regard to how much time has passed from one point to another and such (within stories that contain a lot of time passing). By form, I mean the visible shape or configuration of a work of art. That is, if you lay out a story in your head flat, you can see a shape to it. A kind of configuration. And if you can imagine that as occurring in time, also, and combine these views, you can kind of see it sculpturally. MM: This year at RWW you took on the role of teacher and mentor. What’s it like for you to return to RWW as a faculty member? AAL: On campus this summer, I found myself sitting on the patio, realizing how easily I could have slipped through the cracks had I not been able to be a student at RWW and work with the people there. I mean that I am a first-generation college student who grew up in the Deep South, who didn’t do what a lot of the successful writers I know have done—such as go to prep school or to an Ivy League school, move to NYC—and yet we’ve been published by the same places. At that time in my life I couldn’t have moved to attend a traditional MFA program. But through this low-residency program, I got to be mentored for my first two years exclusively by Marjorie, who won the National Jewish Book Award. I received a first-rate education in writing fiction in a way I’d have never expected and ended up getting published by some of the most prestigious publishers in the world, despite—and maybe even because (I will occasionally theorize)—I didn’t do what’s typical. While some people benefit from the perspective of multiple teachers and workshopping, what I benefited from was having two mentors I could really trust. So I felt fortunate and amazed and moved to be sitting there as a faculty member, passing on what I could. Mina Mitchell is a graduate of Western Washington University, where she received her B.A. in Journalism. She lives in Washington State with her husband and two children.